Barnes & Noble Booksellers of Wesley Chapel presents Friends of the Library book Fair. 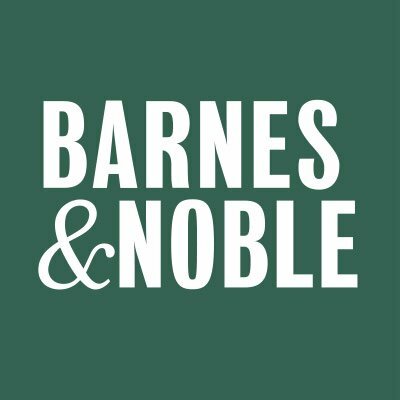 Stop by the shoppes of Wiregrass B&N, say hello and pick up a copy of Lizardville The Ghost Story. Saturday, February 9th from noon until 2:00pm.